During this weeks visit to AFU I walked between our many premises, perusing the different libraries and archives. It is an impressive sight to behold this gigantic collection of material from all over the world, in many different languages. 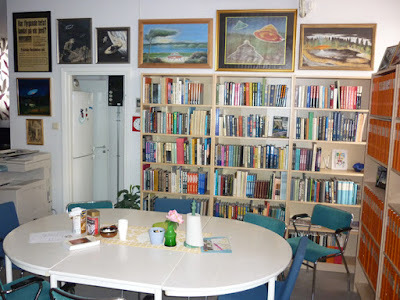 After more than 45+ years of study and investigation I can still find books and magazines in the AFU library that I have never seen or heard of. This is a treasure trove of information for all types of researchers and scholars both academic and private. 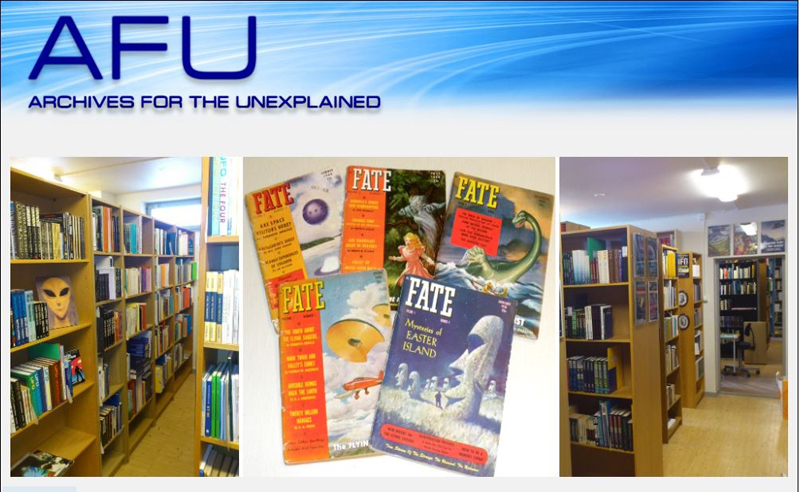 AFU is the custodian of the worlds largest UFO, Fortean, paranormal archive and library. More and more I have come to regard AFU as a true and unique cultural World Heritage. To give a few insights into the work and problems of AFU here are some quotes from our extensive Annual Report 2016, 13 pages in all, compiled by Anders Liljegren. Creating a sustainable future has, more and more, become the focus for the AFU foundation’s board. The big question remains – how are we to do it? This difficult task is mixed with the frustrating and time-consuming daily routines of trying to find new and creative space-saving solutions for storing an ever-growing collection within the boundaries of slightly more than 500 square meters. Rearranging collections, and performing transports between our thirteen different facilities, has become an almost daily routine. In recent years, we’ve also seen a growing problem of hiring new spaces in the close-by area. And, to top the list of problems, we cannot possibly fit increased costs into our already underfinanced budget. quality, quantity and perseverance with which we are working since 40+ years. All this measured against a meagre access to resources. From this fact AFU should – by now – have hundreds of regular financial supporters, worldwide. Visitors here learn that preservation of ufo and phenomena-related memories is not an obvious task for the tax-driven public sector. We must rely heavily on private initiatives. Despite our efforts, we only have about some forty regular monetary sponsors. One may wonder why there is nearly no support from the international scene, except for a great willingness to donate collections for preservation. For a foundation like AFU to survive and flourish we need much more hands-on support by direct monetary donations, wills and bequests for the future. What will happen to so many important collections in future years is everyone’s responsibility. There is no natural law that any group should tour the landscapes of Sweden, the UK, Europe, and even the United States, hunting down “odd phenomena collections” that are in danger of being dispelled, being sent to waste-disposal dumps, or burnt in ovens. Often, such collections are the results of life-long personal commitments and deep levels of interest in phenomena. Despite shortage of resources AFU has been able – so far – to sort out incoming collections of printed books, magazines, newsletters and magnetic tape collections (audios, videos). To sort and catalogue this “bulk” of most collections has been our priority. The problem of our meagre finances spill over to the physical environment in which we must work daily, creating more problems than any other “normal” archive or institution would ever have had to fight with. Basement facilities are cheap, as compared to ground-level areas. That’s why we are in basements for the most part. On a positive side being in many different basements might be a good spread of potential risks but when measured against “effectiveness” the dispersed facilities are a small disaster. And basements do have a very high risk for flooding by external sources. Managing the archives requires large sets of many different keys and a durable sack carriage to carry sometimes heavy loads. We depend upon good weather suited for transports, not rain, or heaps of Swedish snow. Storing in 13 different places, behind 13 different doors, is at the maximum of what a human brain can handle logistically (without, maybe, a dedicated computer system to serve memory). Carrying boxes up and down narrow basement stairs is not for the weak, and we are all turning older. All these problems would be lessened or cease to exist if we were under one single roof. We can spot many alternatives locally for such premises but the cost is mind-boggling to us, often twice or three-times the present cost for facilities. For the past six years, we’ve had a nearly unrestricted access to work-force through a unique and much-scorned (in the Swedish political debate) government program to keep out-of-work people “going” while in-between-jobs. Besides providing free workforce for us (for instance at our six scanners), working with unemployment programs has provided very good finances for our foundation. We could develop and sustain with government subsidies. acquiring collections including shipping to Sweden. Job markets are now changing. Sweden suddenly appears to have one of the highest employment rates in Europe. Some statistics say we are heading for a top position in that league. This may not be so in the local area of Norrköping, where there are still quite many non-academic, unskilled members of the population. Local unemployment rate is still at roughly 12 % among the youth. Keeping unskilled people going with jobs that may motivate them every day is not an easy task. We have seen that. Attendance from some of these people has not been impressive and you must have a good sense of balancing available tasks with selfproclaimed abilities, interests and (particularly) the personal energy (or often lack of same). Putting qualified files, like the collections from Evans or Creighton, into such unknowing hands will end in disaster. AFU would need at least one full-time “academic” archivist to make good “researchable” files from what is now stored on shelves in random order often within the boxes they once arrived in, or slightly repacked. During 2016 we digitized an estimated 50.000 new clippings from the Fortean Times editorial files. The total number of digitized clippings in the this collection is now more than 300.000. We also digitized some 500 magazine issues in a project organized by London ufologist Isaac Koi. Isaac – a member of our International Advisory Board – attempts to get releases of copyrights from previous magazine editors so that their old magazines can be scanned and uploaded for public download. During 2016 Isaac Koi worked with AFU employees Leif Åstrand and Irene Remberger on this project and the result can be viewed at AFU Downloads. During the year, we had an inflow of about 300 magnetic audio tapes which have mostly been digitized through our unemployment program. In total more than 5.000 tapes have been digitized through the years. Much of this cannot be put up for public internet download due to copyright and personal integrity. At the end of 2016 we had about 29.500 catalogued books, distributed at three different facilities. Finding space on shelves for new incoming collections was and is a challenge. We now have 197 shelve sections on our floors, mostly of the IKEA “Billy” type. Total library capacity is 885 meters. To save on space, this year we took out the third archival copy of each title in the “P” library (parapsychology and occultism). We temporarily file these copies in boxes kept in a new rented storage close to one of our libraries. This is the 13th facility. As anyone can understand from our annual report our greatest challenge during the coming years is financing. 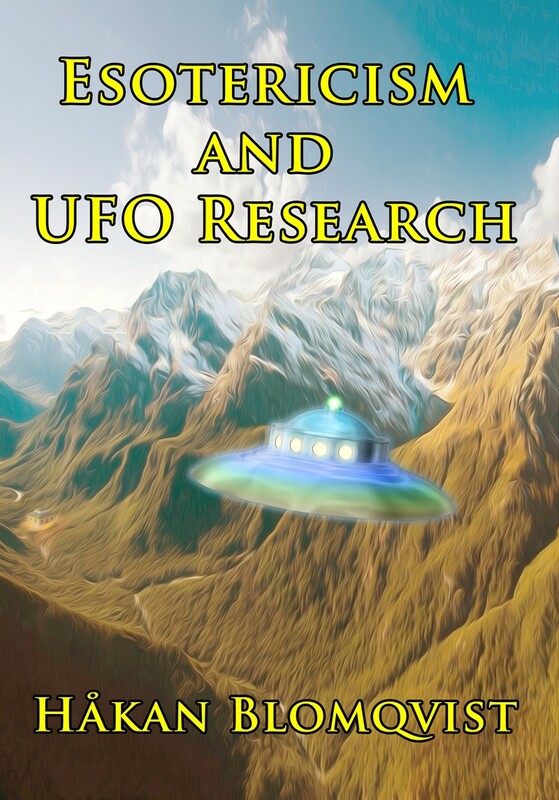 We are an international foundation and whether you live in Stockholm, Berlin, Hongkong, Buenos Aires, Los Angeles, Moscow, Teheran, Auckland or Tokyo we need your economic help to survive and continue develop as the largest and foremost archive and library in the world promoting, supporting and initiating research covering all aspects of UFO, Fortean and paranormal phenomena. But AFU is not only about thousands of books, magazines and documents but essentially an organized effort to understand the nature, origin and implications of the many types of intriguing phenomena, hitherto not generally recognized by mainstream science and society. In a couple of decades when we oldtimers have left this strange planet, or at least left our physical bodies, we hope the torch of research will be carried by a new generation of heretic, non-conformist investigators and scholars who dare to cross the threshold into what Jacques Vallee has named Forbidden Science. And we hope that AFU will be the international center for this inquiry. It is your economic support that can make this dream come true. 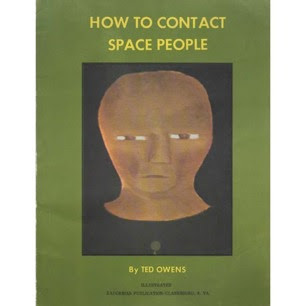 As a young ufologist in the 1970s I read How To Contact Space People by the American contactee Ted Owens. He told of his work with Space Intelligences (SIs) and how he with the help of these beings could produce strange weather events, lightning, hurricanes, drought, earthquakes, UFO appearances and assorted paranormal phenomena. Owens described the Space Intelligences as resembling small grasshoppers standing on two legs. Naturally I found the claims absurd and not worthy of any further study. But as is often the case with contactee appearances and claims, they are very deceptive. A second look and a more thorough investigation can reveal surprising information. This problem is very well documented by parapsychologist Jeffrey Mishlove, Ph.D. in his biography of Ted Owens, The PK Man. A True Story of Mind Over Matter. Mishlove wrote his doctoral dissertation Psi Development Systems at the University of California, Berkeley, released as a Ballantine paperback in 1988. 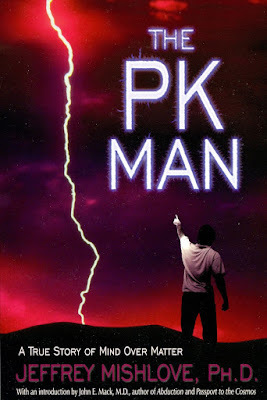 The PK Man is actually an updated version of an unpublished manuscript called Earth´s Ambassador, written together with journalist and author D. Scott Rogo in 1979. Owens claimed that he had been abducted by Space Intelligences. They had operated on his brain which made him half human and half alien. As proof he used to show a thick crease at the base of his skull. But he did not regard the aliens as evil and affectionately called them Twitter and Tweeter. 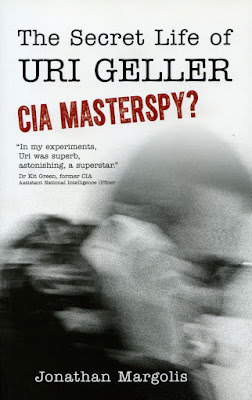 Because of the operation he was constantly in psychic contact with the Space Intelligences and had acquired paranormal powers which he regarded it was his mission to prove to the authorities and the world. Although in many respects a UFO contactee he never referred to the SIs as coming from another planet but always insisted they belonged to a higher dimensional realm. After studying Ted Owens for many years Jeffrey Mishlove concludes that an ”intelligent energy” worked with Owens producing various paranormal phenomena. He also concludes that this ”energy” can be dangerous and destructive in its effect on the psychic in contact with and using it. There are several examples in the book as when Owens in December 1985 warn Mishlove on the phone that the Space Intelligences ”really mean business. The will destroy the shuttle. It´s up to you to prevent it.” Mishlove was ”shaken to my bones” on January 28, 1986 when the space shuttle Challenger exploded, killing all seven members of the crew. To me as esotericist it is obvious that Ted Owens had developed a contact with the deva evolution, which is probably the case with many UFO contactees. 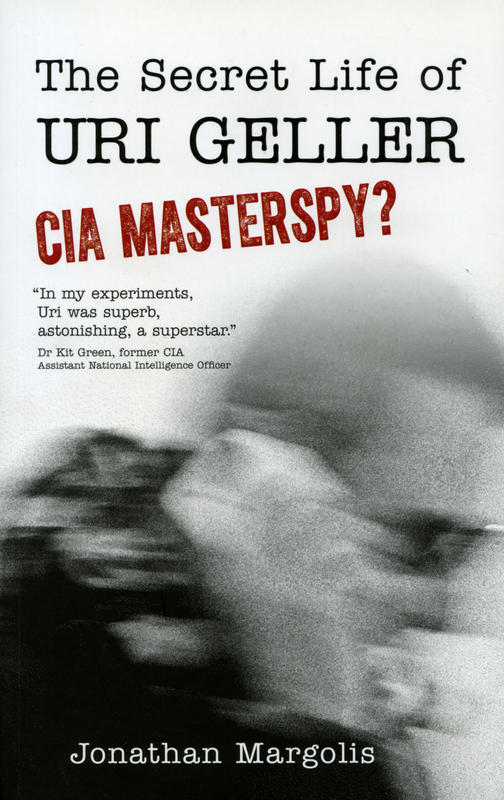 One good example is Uri Geller. According to the Esoteric Tradition ”The deva and human evolution will, during the next five hundred years, become somewhat more conscious of each other, and be able therefore more freely to co-operate”. (Alice Bailey, Letters of Occult Meditation, p. 182). But in esotericism there are also constant warnings about the danger and risks involved. Especially the devas of the air are high energy beings that can literally destroy the unwary pioneer. ”… it is not safe for the uninitiated to tamper with the parallel evolution of the devas, yet it is necessary and safe to investigate the procedure pursued by the builders, the methods followed by them, in reproducing from the archetype, via the etheric that which we call physical manifestation.” (Alice Bailey, Initiation, Human and Solar, p. 203). Creating UFO manifestations in the form of balls of light is a paranormal phenomenon more easily performed by anyone acquainted with the modus operandi of concentration and visualization. Possibly I succeeded in creating one of these UFO phenomena myself many years ago. In the middle of the 1970s I participated in a meditation group with Swedish contactee couple Sture and Turid Johansson. We experimented with distant healing, visualizing and concentrating on sending energy. One evening I decided to try this experiment on my then girlfriend, without her knowledge. She had a bad flu. I followed the usual modus operandi and then left it at that. Next morning she called me on the phone to relate a very strange experience. When she had gone to bed she noticed a ball of light that suddenly appeared in her room. This ball of light slowly entered her body and gave her a very good feeling. Of course I don´t know if I created this ball of light but it happened the same evening when I did my experiment. The PK Man is an excellent documentation of the wide variety of UFO and paranormal phenomena and the problems facing critical investigators when confronted with individuals like Ted Owens. It takes courage to enter into this type of research as demonstrated by Jeffrey Mishlove in his book. Allen Hynek, who considered Owens` powers to be subconscious in nature once said he wouldn´t ”go near him with a ten-foot pole”. 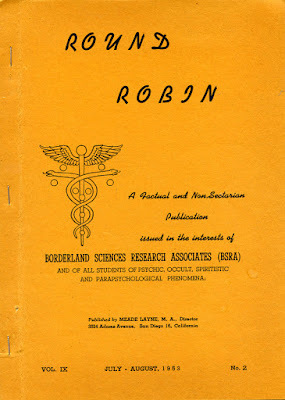 Now and then I read some old issues of Round Robin, The Journal of Borderland Research. Especially the volumes published 1959-1985 when Riley Crabb was editor and director of Borderland Sciences Research Foundation (BSRF). 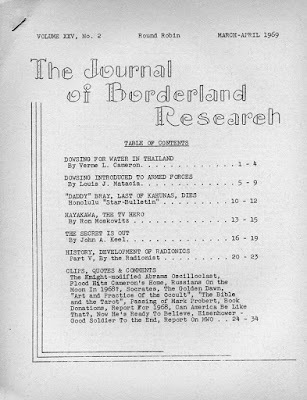 These old journals are a treasure trove of interesting and thought provoking information, research and theories regarding all aspects of borderland investigation. In my view these were the golden years of the journal because Riley Crabb was an accomplished esotericist, something quite rare among investigators of UFO and paranormal phenomena. When Riley Crabb´s wife, Judy, died in 1985 and he moved to New Zealand the journal continued until 1997 with various editors. But it lost its ”soul” and concentrated very much on technical aspects of borderland research. 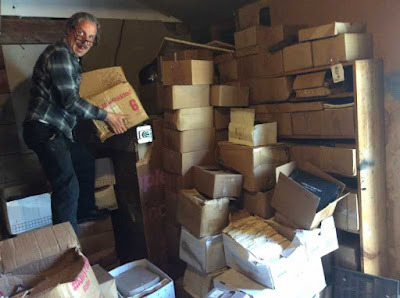 The unique and invaluable BSRF archive was sadly neglected and housed among dust and spiders in a garage in Eureka, California. 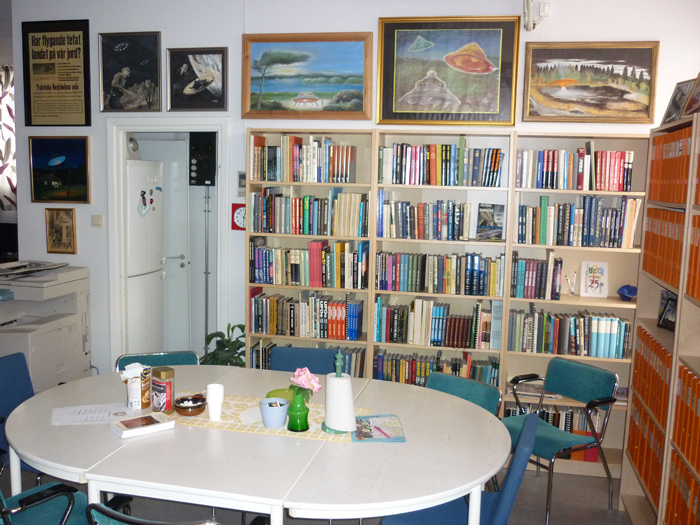 After much negotiation and discussion Swedish ufologist Clas Svahn succeeded in convincing the custodian of the archive, James Borges, that the best place for preserving the BSRF archive was at AFU in Norrköping, Sweden. 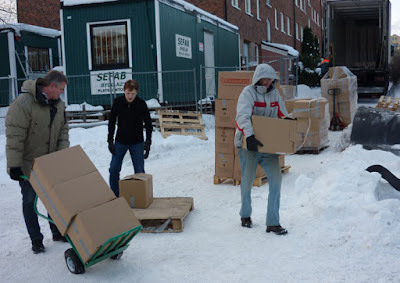 In June 2016 Clas and his sons Niklas and Markus traveled to Eureka to meet James and together packed 72 large boxes of archival material, which arrived safely at AFU on July 29. This was a monumental achievement by Clas Svahn who in 2013 also succeeded in acquiring the Flying Saucer Review archive, among many others, for preservation at AFU. He should be awarded the Nobel Prize in Borderland Research – if that ever becomes a reality. 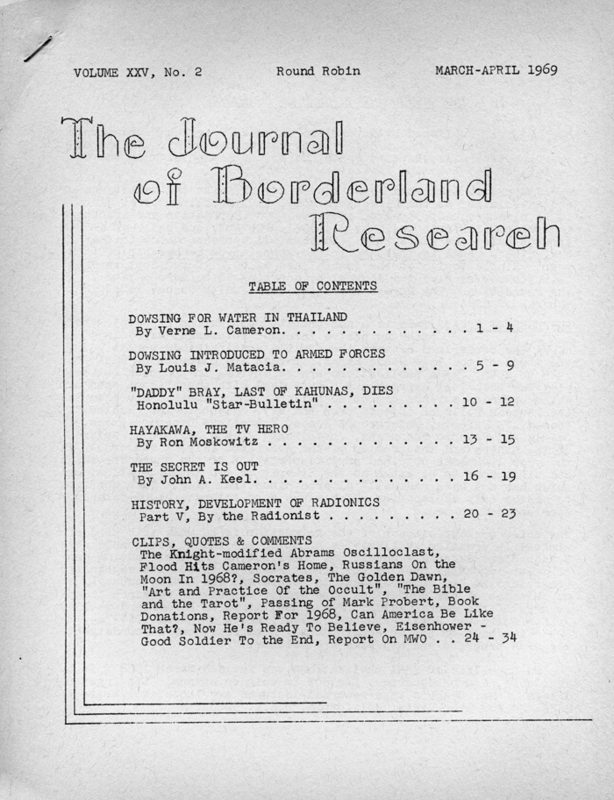 When Meade Layne created Borderland Sciences Research Association (BSRA) in 1945 he had no idea that within one year he would co-operate with a unique deep trance medium of unusual capacity – Mark Probert. Beginning in 1946 Meade Layne and his group of associates recorded many hours of conversation with the individuals channeled by Mark Probert. This was not the usual simplistic and naive messages from the spirit world, but intelligent discussions on science, philosophy, UFOs, paranormal phenomena, esotericism etc. The group behind Probert were referred to as the Inner Circle and presented themselves with names such Charles Lingford, Ramon Natalli, Theresa Vandenberg, Professor Luntz and Yada di Shi´Ite. I have advanced the theory that these names were personas, fictional characters used by a secret lodge to hide their real identity. My guess would be the Yucatan Brotherhood mentioned by Charles Leadbeater, Annie Besant, Alice Bailey and Henry T. Laurency. This ancient society was part of the ”hidden hand” behind the creation of the Theosophical Society. By creating various paranormal phenomena they tried to combat materialism by somewhat novel methods. 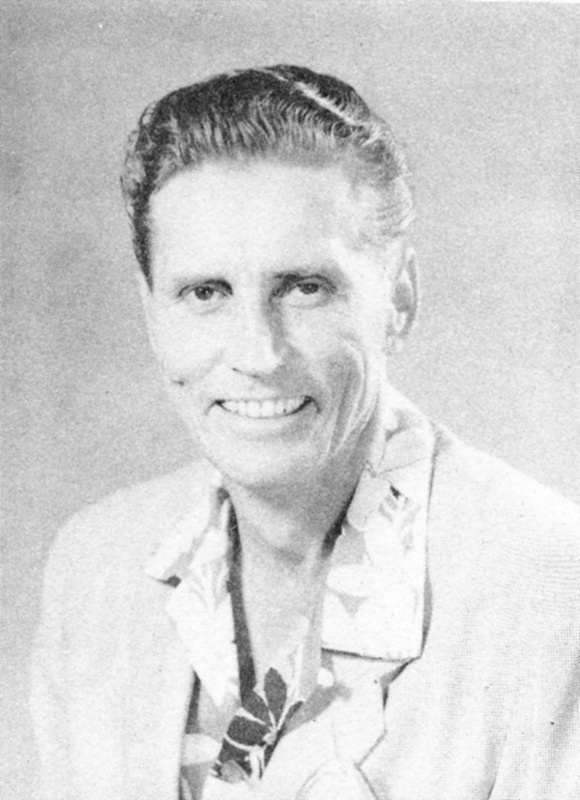 Riley Crabb joined BSRA in 1951. With his wife Judy (Judith) Riley moved from Hawaii to California in 1957 and began working supervising of staff of scientific illustrators at the Naval Missile Center, Pt Mugu. He gave up the Civil Service career in 1959 when Meade Layne, because of health problems, asked him to become director of BSRA. Riley and Judy moved to San Diego and from July 1959 worked together as a team to keep the organization and journal going. 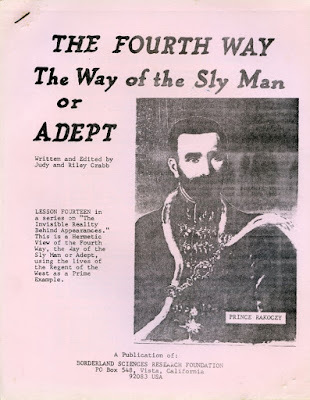 Meade Layne had done a great pioneering work with BSRA and was very well acquainted with both Eastern and Western Mystery Traditions, having been a member of Dion Fortune´s Society of the Inner Light. But he also had some problematic sides which would complicate the situation for Riley and Judy and which they openly related to all members in several issues of Round Robin 1960-1961. 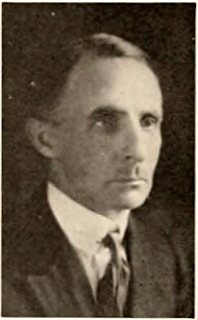 Although BSRA was a non-profit association Meade Layne insisted on selling it as a business to his successors. They finally agreed on $1,200 to be paid at the rate of $50 a month. In Round Robin, October-November 1960 Riley Crabb explained that ”… Mr Layne had no legal or moral right to sell it; nor for that matter did I have any right to buy it”. But Riley and Judy accepted these terms as they regarded BSRA as such a unique organization that it must somehow survive. Soon they also discovered that BSRA had been incorporated as a not-for-profit foundation in 1951 but Meade Layne had never bothered to turn in any annual reports. To manage the first year they had to spend all their personal savings but they also received donations from members and survived the first hard years. BSRA was now there sole source of income. Mark Probert and his wife had severed connections with BSRA in 1954 because of different opinions on economy. They started their own organizations The Inner Circle Kethra E´da Foundation in 1955. In spite of this situation Riley Crabb wrote in 1960: ”I believe it was the overriding high purpose of the Inner Circle which gave Meade Layne and BSRA there drive from 1946 onward. That purpose, remove the veil of ignorance which clouds the minds of men, is as valid now as it was fourteen years ago; and it is my belief that the Inner Circle is still with us.” (Round Robin, vol. 16, no. 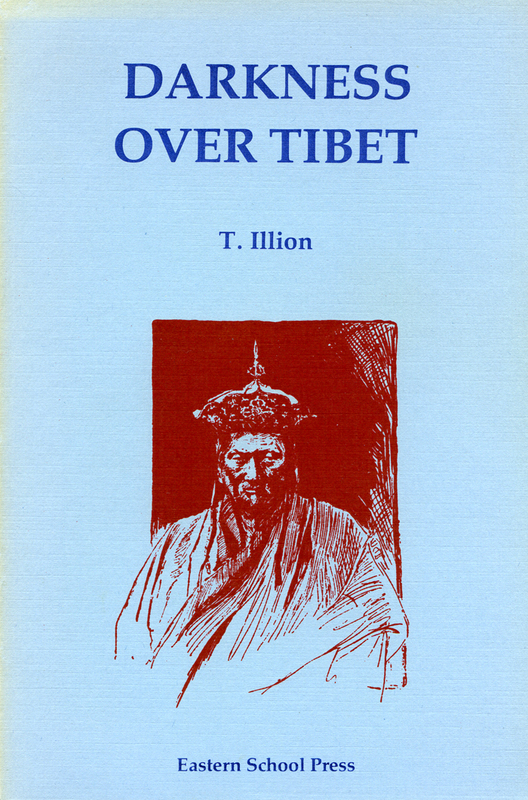 3, April-May 1960, p. 30). To my knowledge Round Robin never had more than 450 subscribers (1986). In 1959 there were 400 so in this respect there was not much change because of the new director. 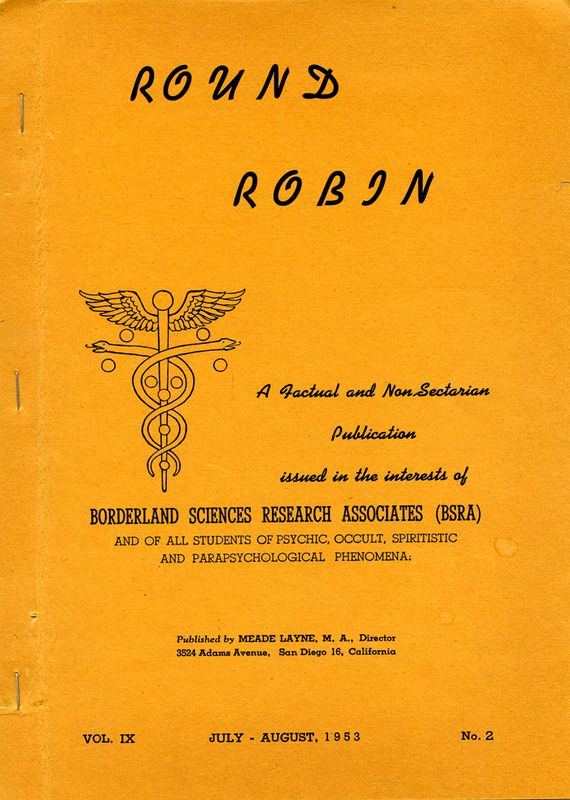 But Round Robin was not for the general public but a specialized journal for those who wanted to enter the Forbidden Science. It was never a love-and-light new age publication. 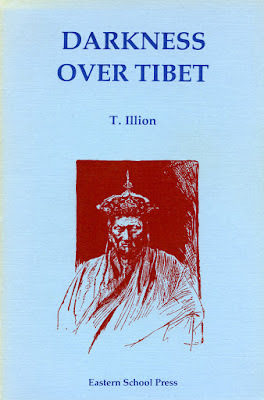 Riley´scomments, covering several issues, on Theodore Illion´s book Darkness Over Tibet is not for the faint-hearted. 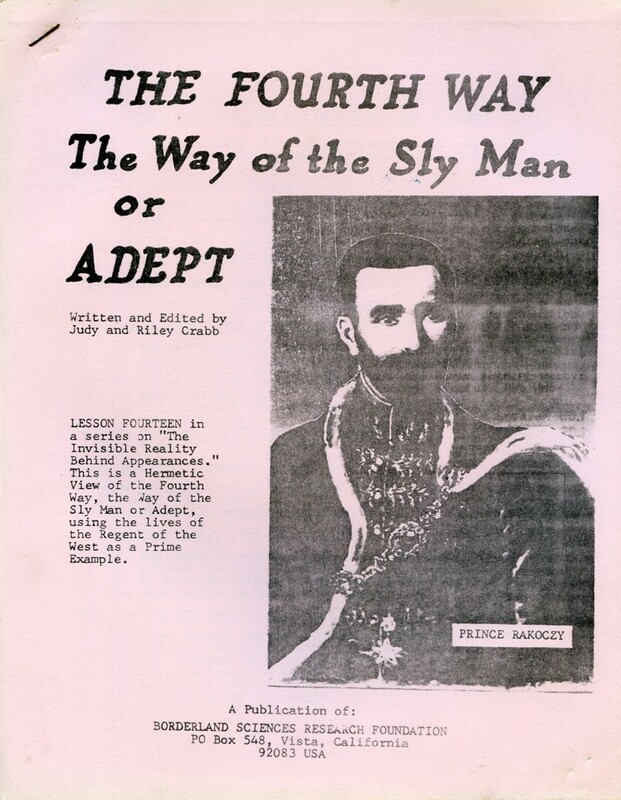 As esotericist Riley Crabb was rather true than nice and could be quite severe on fake mediums and the psychic racketeers in the UFO movement. 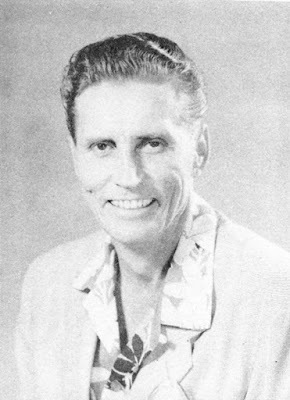 After a lecture tour in 1960 he wrote some harsh criticism of UFO contactee Wayne Aho: ”We lectured in El Paso in November 1960 after the national election. We were only a few days behind Wayne Aho on that trip. He advertised himself as a Flying Saucer lecturer but spent the first hour or so of his talk flailing away at the corrupt Democratic party and accusing Kennedy of buying his way into office. Then for variety Aho would switch to his other pet subject, his personal meetings and hours of conversation with Jesus Christ, an ideal combination for the conservative Bible belt.” (Round Robin, vol. 18, no. 1, January-February 1962, p. 32). 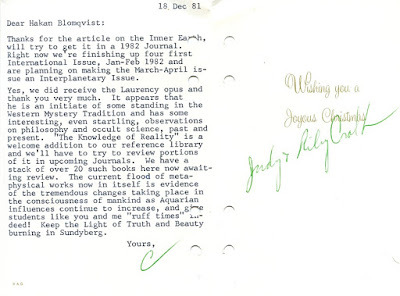 In 1981 I sent Riley Crabb a copy of The Knowledge of Reality by Swedish esotericist Henry T. Laurency. In a letter to me December 18, 1981 he wrote: ”Yes, we did receive the Laurency opus and thank you very much. 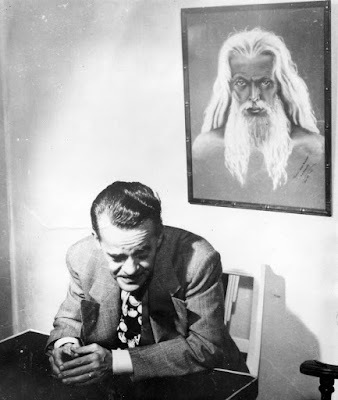 It appears that he is an initiate of some standing in the Western Mystery Tradition and has some interesting, even startling, observations on philosophy and occult science, past and present. The Knowledge of Reality is a welcome addition to our reference library and we´ll have to try to review portions of it in upcoming journals”. Unfortunately no review was written but it is interesting that Riley Crabb noted and recognized that Laurency ”is an initiate of some standing in the Western Mystery Tradition”. As I have mentioned in other blog entries I am confident that Laurency is the ”disciple of rare capability in Sweden”, mentioned by Alice Bailey in A Treatise of White Magic. 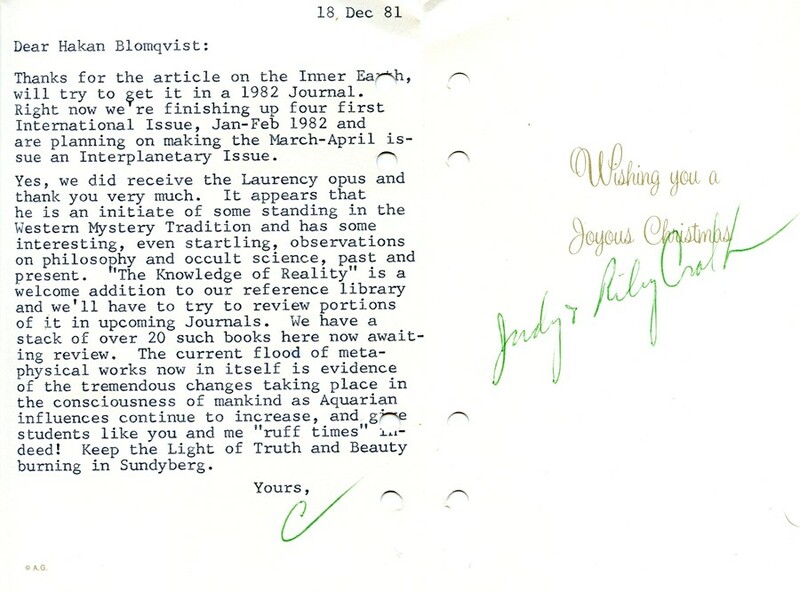 When I mention Riley Crabb it is important not to forget his wife Judy, who wrote many articles in Round Robin, proving her wide knowledge of psychology and esotericism. Together they were a truly unique couple and idealistic pioneers in borderland research. Here is Judy´s short article Are You Nice-minded or True-minded, published in 1961. ”Those who urge the doctrine of Love upon mankind say that Love will solve all problems and bring peace to the world. These people have nothing but love to give. But the Mystery Schools train you to look at life and ask "is Love enough?". Love alone, without wisdom and Power , is self-sacrifice. The best examples of this are the Christian martyrs. Love without wisdom and Power is useless, but also wisdom and Power without Love are barren and useless. This is the condition of the Western world today. Science has given us the wisdom and Power to conquer the world, but our magnificent weapons threaten to destroy mankind because we have not Love. No one should concentrate on just one aspect of the Logos . If he does he will learn to his sorrow that the other two aspects of the Trinity are equally necessary to a just and perfect balance. The Trinity is in reality a three-sided Law of Love, Wisdom and Power. When a person has these three powers well balanced within himself he has health and well-being . One aspect of the three without the other two in proportion is useless. To say "Love is All" is sentimentality and the seeker after Truth cannot be sentimental. You cannot change the Law nor escape its action. Once you have acted there is no escaping the burden of the reaction.